Vega is the name of one of the brightest stars visible from Earth. If you live in the Northern Hemisphere, there’s a very good chance that you regularly witnesses its vibrant twinkle. Sometimes called the Harp Star, Vega lies in the constellation Lyra, which resembles the harp used by the mythological Greek musician Orpheus. According to legend, nobody could turn away from the music once Orpheus started playing his harp. 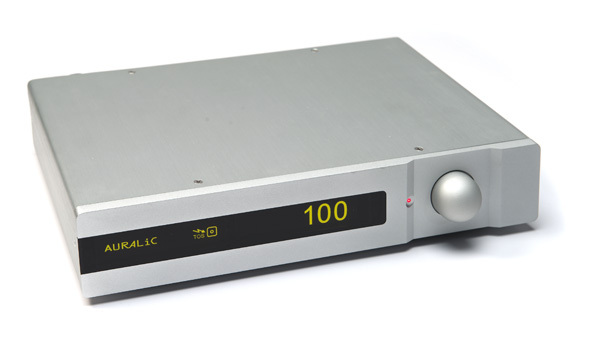 The Hong Kong–based manufacturer AUARALiC has set the bar sky high for its Vega DAC if the product is going to live up to its lofty name. Despite all the features under its hood, the Vega has modest dimensions. It measures 11 inches wide, 9 inches deep and 2.6 inches high, and it weighs just 7.5 pounds. It’s easy to be impressed with the multitude of connection options this DAC offers. 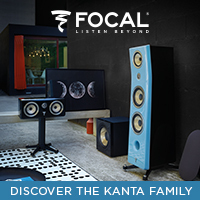 They include USB, AES/EBU, S/PDIF Toslink and S/PDIF coax. This array of options not only provides flexibility for use in virtually any audio system but it also helps future proof the Vega. Even if an audio system evolves with varying components, the Vega will always have a home somewhere in the chain. It’s important to note that the USB input is capable of accommodating PCM 32-bit/384-kHz files, while DSD 64 steams at 2.8224 MHz and DSD 128 streams at 5.6448 MHz. The other inputs are limited to 24-bit/192-kHz files. Perhaps “limited” isn’t really the best descriptor since that resolution is certainly a huge step up from the 16-bit/44.1-kHz quality of standard CDs. 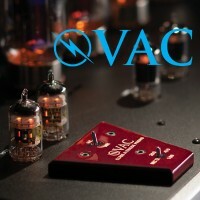 For outputs, the Vega offers both single-ended RCA and balanced connections. 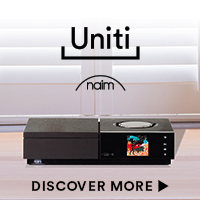 As a huge bonus, it also offers a variable output volume. 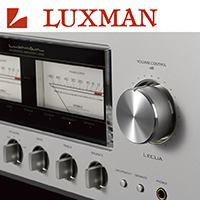 For those who listen to music in the digital realm only, it’s possible to hook the Vega directly to the amp and effectively use it as a preamplifier. For users piecing together a new audio system around the Vega, it’s nice to have the option to get by without a preamp and associated cables, so you can put your hard-earned dollars to work elsewhere in the audio chain. While the star Vega is 25 light years away, the AURALiC Vega is a just a few feet away, connected to my computer via USB. 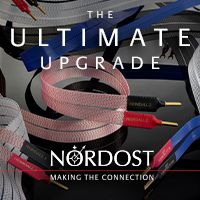 I try all of the Vega’s connections, except the Toslink, and find that they each provide very good sound. However, the high-speed USB from my computer proves the best overall option, given its maximum sampling rate and its ability to stream a variety of formats including DSD, lossless and WAV. The stock USB cable that comes packed with the Vega puts forth good sound, but a reasonably priced aftermarket USB cable like the Cardas Clear provides a noticeable improvement. AURALiC includes a driver disc for computer setup and a detailed set of instructions to get everything configured. Despite the manual, I encounter some trouble getting my computer to recognize the AURALiC. It takes quite a bit of finagling with the Windows 7 sound settings to get the computer to make the connection. I’m sure the experience varies depending on the computer, operating system and type of digital files being transmitted. But after 30 minutes of frustrated troubleshooting with everything connected, the Vega proves itself worth the wait. 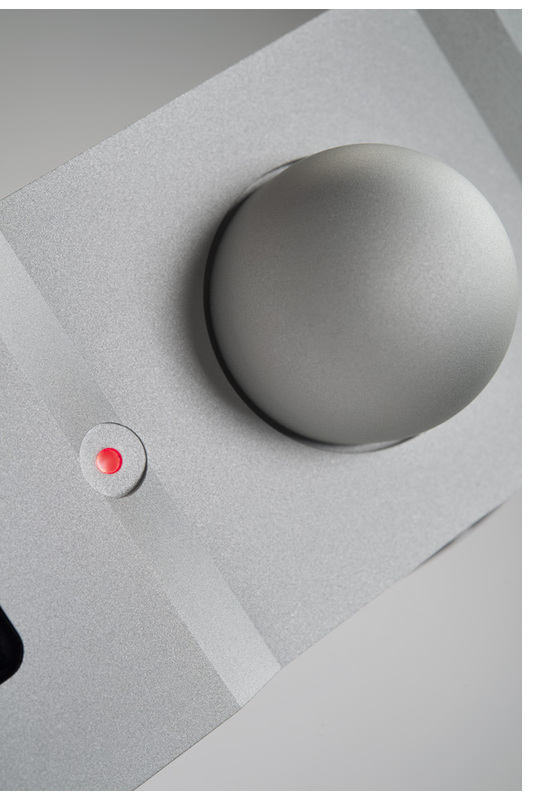 As with other AURALiC products, the Vega has a sleek and futuristic appearance. Its front panel sports a single knob and a darkened screen from which all information is conveyed to the user. 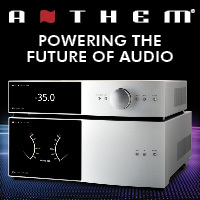 When the Vega is powered up and connected to a digital source, four amber indicators appear: power, selected input, signal type/bitrate, and volume level, the latter of which displays the numbers large enough so that they can be read from a listening position 10 feet away. When powered down, the Vega goes into standby mode to keep critical elements warm for optimal sound at the next power-up. While the Vega’s operations menu is accessible by pushing and twisting the knob on the front panel, I find that the remote control is the most effective way to make changes. All the adjustments you’d expect from a remote are there at the ready, but two unique capabilities capture my attention. 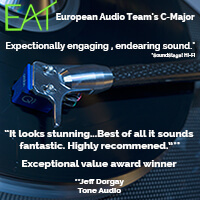 The first offers access to four digital filters, which impart slight sonic variances to the analog outputs. If using DSD files, two additional filters appear. AURALiC offers recommendations for the type of music best suited to a particular filter, but I find that trial and error is the best way to determine the preferred setting. The second noteworthy feature allows adjusting digital clock settings. The Vega defaults to Auto, with Course, Fine and Exact settings also available. The latter two are available on the menu only after the DAC has been warmed up for an hour or so. Experimenting with the higher clock settings on low-jitter signals, I notice a bit more smoothness, imaging depth and detail when using a USB source. Just as the Vega manual warns, when the Vega’s coax input receives a lower-quality jittered signal from my computer’s coax output, the AURALiC is not able to maintain the higher level of precision, which results in some skipping. Once again, the larger USB “pipe” proves itself the best source, so I recommend taking advantage of it. One of the major technological highlights of the VEGA is its utilization of a Femto master clock, that features an aerospace grade crystal oscillator. It does take an hour of warm-up time for the clock to fully settle and deliver optimum performance. While the VEGA sounds great upon power up, there is a marked improvement once stable, with soundstaging and imaging performance tightening up. Because it uses so little power, we suggest leaving the unit powered at all times. 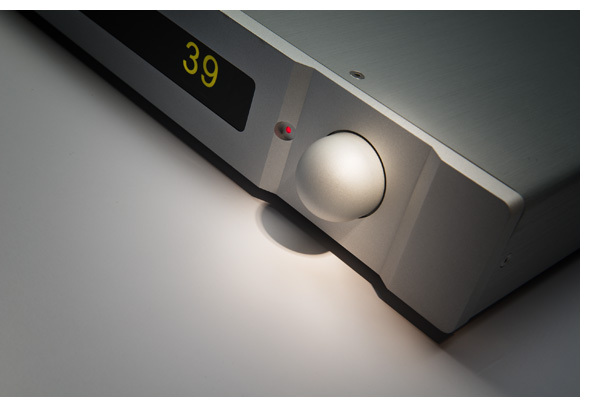 Identical to the Taurus headphone amplifier we reviewed recently, the VEGA uses the same Orfeo Class-A output stage modules. 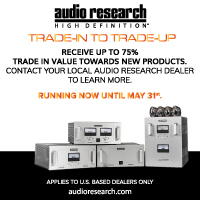 These are patented by AURALiC and have an impressive open loop distortion figure of less than .001%, allowing the VEGA to output 4 volts RMS at a very low output impedance (4.7 ohms at the RCA output and 50 ohms at the balanced output), giving it the ability to drive any power amplifier to full volume with ease. 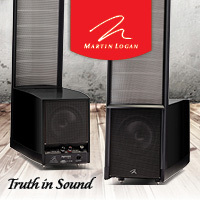 All features aside, the Vegas delivers impressive sound. Like Orpheus’s harp, the Vega proves difficult to turn away from once I start listening. 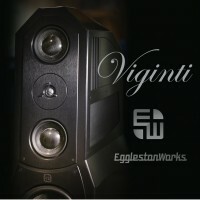 Other than the $20,000 Light Harmonic DaVinci DAC, I’ve never wanted to permanently swap out my own digital front end for a piece of review equipment. Other, newer DACs offer some strengths over my pieces of reference gear, but not enough to wholly unseat them. With setup complete, it seems apropos to test the Vega on some space-themed music, and so I start with Dark Side of the Moon. Any decent stereo equipment reveals the footstep sounds during “On the Run,” which move left and right in the soundstage. 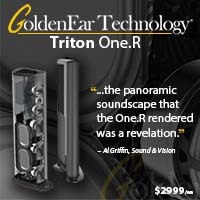 However, the sonically perceived front-to-back movement can get buried by some digital equipment. The Vega does a great job digging out those details. Air’s song “Venus” has the ability to throw a very wide soundstage, which the Vega portrays well. Perceived musical boundaries wrap around my listening area, enveloping the space with sound. When using the JRiver Media Center 19 to send a DSD stream to the Vega, I find it worthwhile to increase JRiver’s buffer settings via the pull-down playback menu. With the smaller default buffer setting, the recording interpreted through the AURALiC has a tendency to skip. 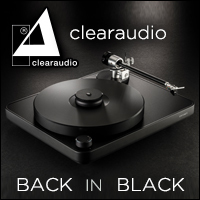 Standard CD recordings, like the B52’s “Planet Claire” or Bill Laswell’s “Galactic Zone,” consistently get an audio makeover through the AURALiC. Especially when setting the JRiver software to output a 192-kHz signal, the Vega does a fantastic job coaxing out improved sound from the subterranean bass from Laswell’s guitar. Willie Nelson’s voice on Stardust proves equally beguiling. Vocal presence remains at the front of the soundstage, extending forward into the room with an almost physical presence. Guitars and percussion retain a similar level of realism and palpability. Listening to several hours of classical, jazz and blues recordings, I am never disappointed with the Vega. Regardless of the music thrown at it, the Vega consistently excels at bass retrieval and reproduction of high notes, while maintaining a generally neutral sound. In my setup, the Vega never seems to over emphasize any particular frequency. With this blank canvas to work from, the user has the opportunity to use the digital filter and clock settings to slightly tailor the sound to their liking—and experimentation proves a lot of fun. While the Vega’s sound is not as smooth, refined, nuanced, and three-dimensional as the $20,000 Light Harmonic DaVinci, the AURALiC more than holds its own for its price, delivering great sound for its class. I could live with it happily. Can the AURALiC VEGA serve as a northern star in your home audio system? In short, the answer is yes. For all its versatility and raw audio prowess, the Vega is worth serious consideration if the $3,499 price is within your budget. 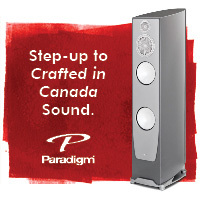 With a future-proof design and variable volume output, the Vega is likely to remain in your audio system for years to come, which makes it a great investment for those who love the convenience and sonics of high-quality digital music. Like Orpheus’ audiences, I suspect that you will find it difficult to turn away from the Vega once you start listening.